We just released a new video to help our users easily connect Google with their REALSTACK user account. Why connect Google? 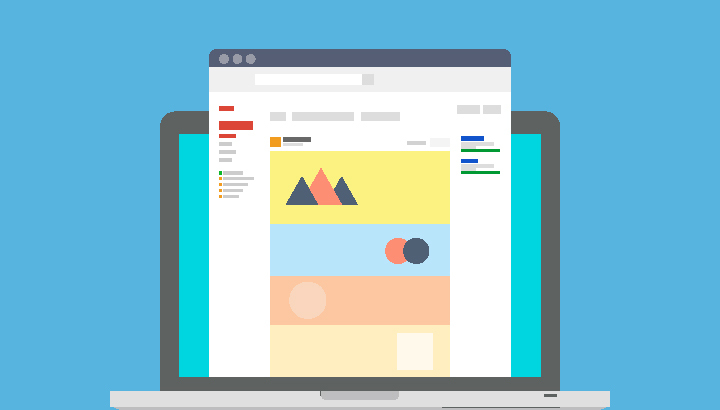 REALSTACK offers a powerful feature, LeadCollector, which can automatically collect your leads from online advertising websites such as Lands of America, LandWatch, Realtor.com, and many more. Not only does it collect the lead, but it will also associate the lead with the property they are interested in. Now our users can view all of the leads for any individual property on one screen. Connecting a users Google account enables this incredible technology. This video will help you connect your Google and REALSTACK accounts to take advantage of collecting your leads from various online property advertising websites. LeadCollector is a revolutionary feature offered by REALSTACK to collect your leads from online property websites and save them into your REALSTACK account automatically. Plus, the leads are associated with the related property so you can see all the leads for each of your listings. Note: this feature requires that you already have a Google account setup, plus this Google account will need to be the email attached to all your online advertising websites. Also, this process is a bit easier if you’ve already logged into your Google account on your current internet browser you’ll be working in for this setup …such as Chrome or Safari. This process has 2 simple steps. STEP 1 = Connect your Google account to your REALSTACK account. – after logging into REALSTACK …click your name in the top right corner > then click My Profile. – Scroll to the bottom of this profile screen and click the Google switch to YES. – Confirm that you want to connect your Google account with realstack. – Follow the on-screen Google wizard until you return to a REALSTACK screen. When successful you will see a message “Google account has been connected”. – Select the check box next to each source that you have your properties advertised with. – Then click Submit to save your settings. – You should see a confirmation message that the Gmail apps importer has been added. 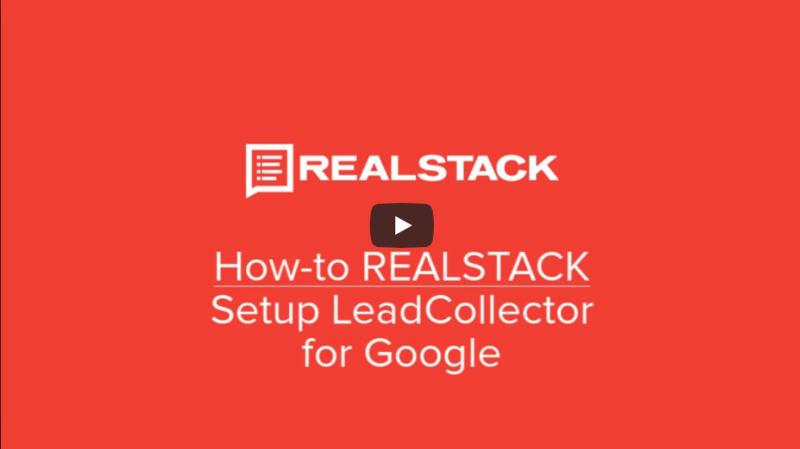 The automated collection of leads through REALSTACK’s LeadCollector is powerful for brokers, agents, and marketers for many reasons. You will now be able to see the leads for each listing and marketers will be able to continue building the email marketing list for long-term lead nurturing. For additional help, email support@realstack.com.